A Gauteng mother is suing the education and health department for giving her daughter a cervical cancer vaccine without her permission. A Gauteng mother is suing the education and health department for giving her daughter a cervical cancer vaccine without her permission, the Sowetan reported on Wednesday. 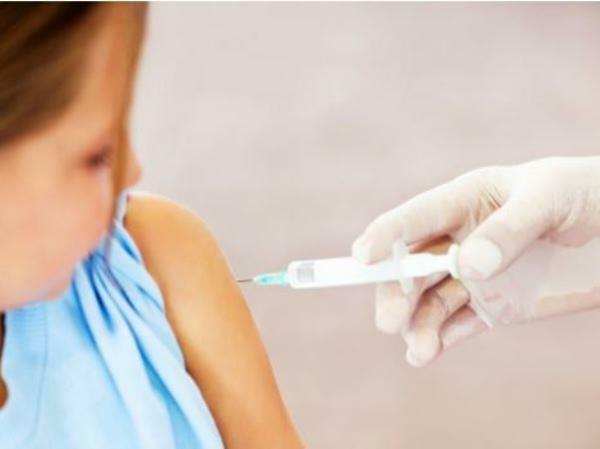 The woman's nine-year-old daughter was sent home from school after she began vomiting and had diarrhoea following the administration of the Human Papilloma Virus (HPV) vaccine. She spent a week in hospital. "I can confirm that legal action has been instituted," Twantso Melato, the attorney representing the mother and daughter, was quoted as saying. Health Minister Aaron Motsoaledi launched the HPV campaign to vaccinate Grade Four girls in public schools nationally in March. He said nine-year-old girls were chosen for the project because it was best to vaccinnate before HPV became a concern. The mother said she did not return the consent letter to the school. Education department spokeswoman Phumla Sekhonyane said they had not yet received the summons from the woman's lawyers. The provincial health department had not responded to Sowetan's requests for comment.